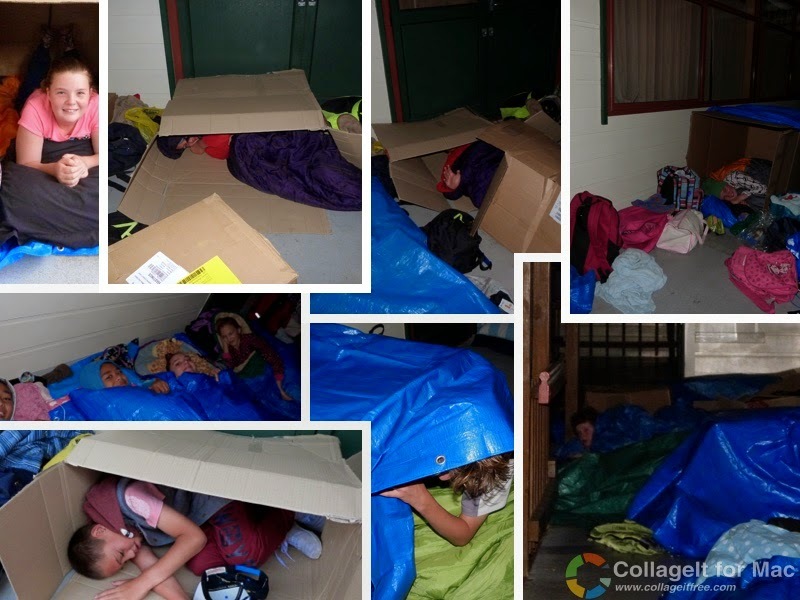 Last night a group of our Year 8 students took up the challenge of sleeping out to raise funds for the work caritas are doing in the Philippines for the 'Build Back Better' relief programme. 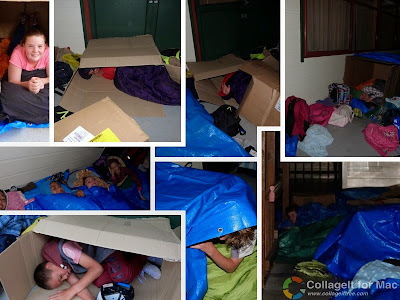 They were allowed a sleeping bag and tarpaulin and one other item to protect themselves from the elements. 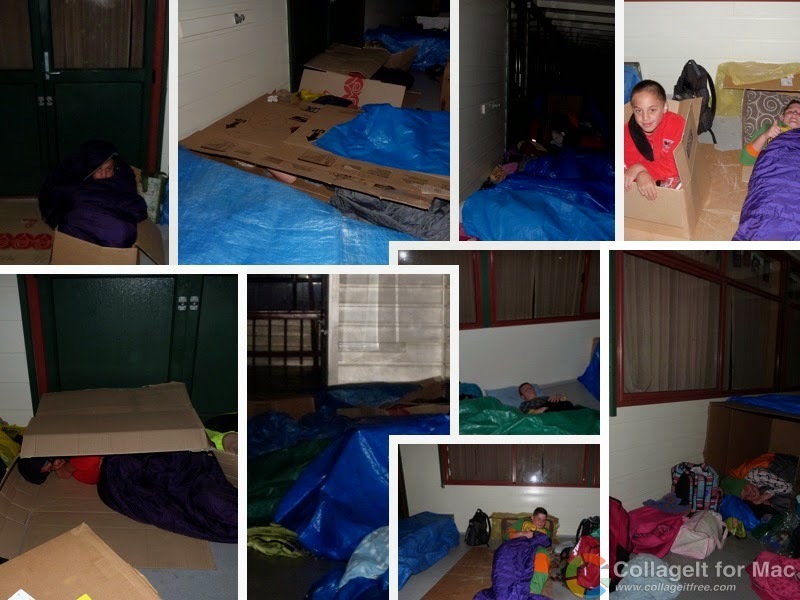 The experience has given all who slept out a better understanding of the difficulties faced by others who are less fortunate than us around the world. We will all be looking forward to our own beds tonight! Hope you did manage to get some sleep. 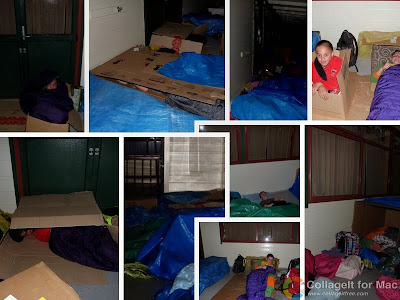 It was a really good experience sleeping and feeling like how the Philippines felt. This was a great opportunity to get some quality time together and have fun as a year group.